Through years of experience Mark Apsolon has gained a wealth of knowledge as a videographer. He's not the type to keep it to himself either. Mark runs markapsolon.com where he passes his knowledge on to his ready viewers discussing topics from lighting & chromo key to how to create a ghost. 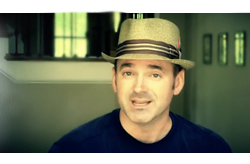 With an active website & a healthy YouTube page (nearly 150,000,000 hits) Mark produces a lot of video. That's where SmartSound comes in. As a long term Sonicfire Pro user he has developed an expansive library of SmartSound's royalty free music, which he puts to good use. Mark uses Sonicfire for its versatility & its ability to adapt to video length & mood. 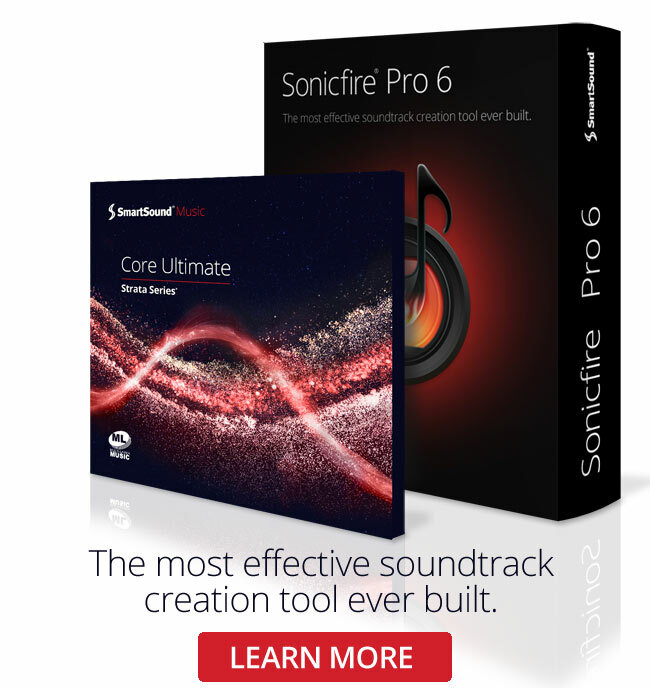 In his YouTube review, he highly recommends Sonicfire Pro to any producers looking for an economic solution to their soundtrack needs.